When designing a home, creating the right atmosphere is crucial. An important step in this process is selecting the perfect lighting, as nothing can alter the mood of a room more. Lighting can be used to add drama, highlight impressive architectural features or create a focal point in a room. Depending on your space, there are many different lighting options you can install to not only look great from a design perspective, but be useful at the same time! 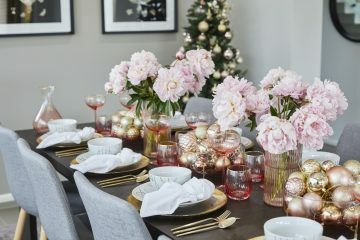 From pendant lights (http://www.beaconlighting.com.au/lighting/pendant-lights.html), to LED lights and ceiling fans, we share some of our favourite ways to transform your space! 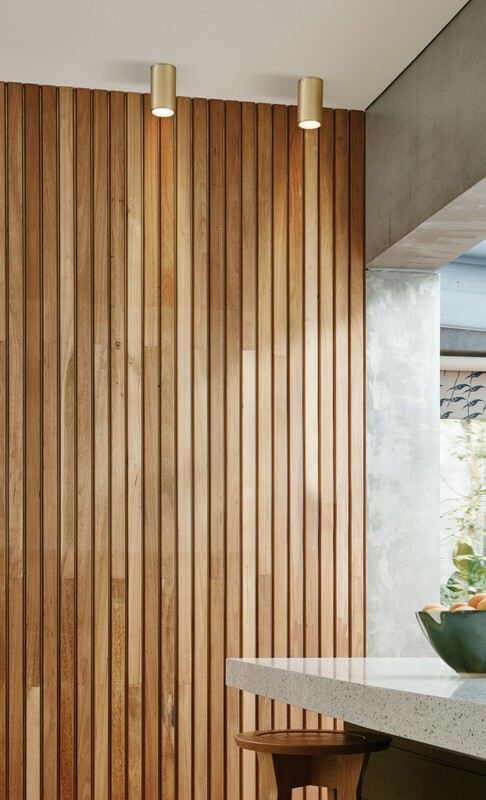 As lighting is a sure-fire way to create a warm and inviting atmosphere in any new home, it’s important to make the right choice. For smaller homes, pendant lighting can be used to declutter, open up floor space and form the illusion of a larger room. 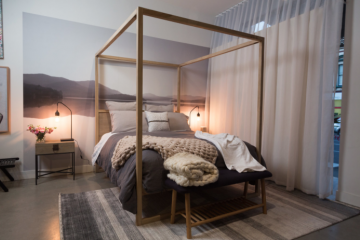 Alternatively, low hanging pendant lights can be used in larger rooms to create a more intimate, homely feel. 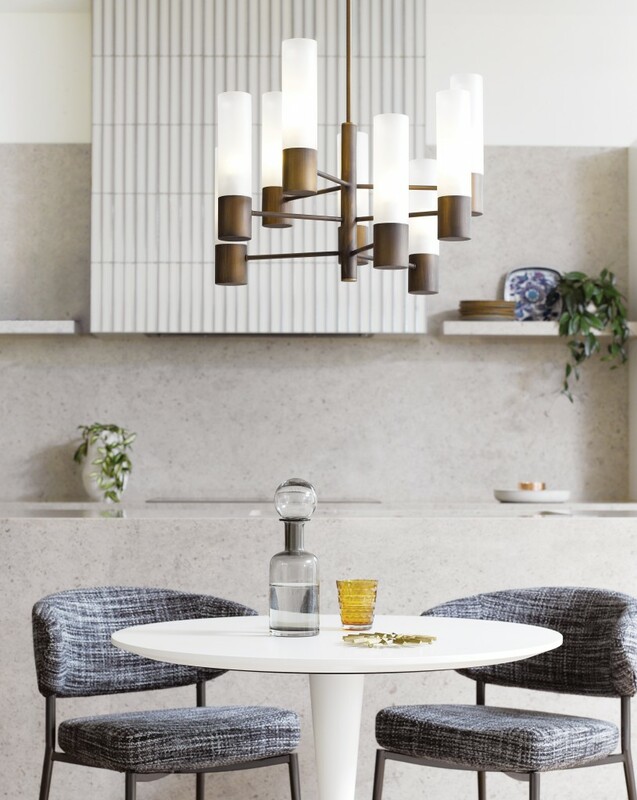 For a modern space, we are loving concrete pendant lights and copper pendant lights, which really add a unique design element to each look. 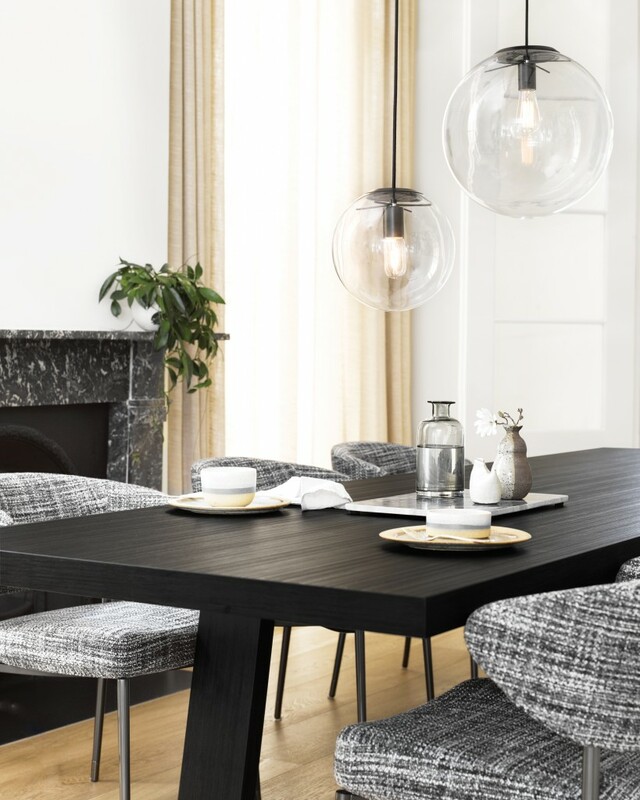 If you are after something a little more classic, opt for glass pendant lights or steel pendant lights. To bring exceptional brightness into a dark home, LED lighting is a simple addition providing high impact. Particularly in a kitchen and dining area, LED downlights can transform a dull, dim room into a bright and welcoming space. To highlight particular areas of your home such as a bar or benchtop, LED strip lighting is a simple way to create a striking focal point. 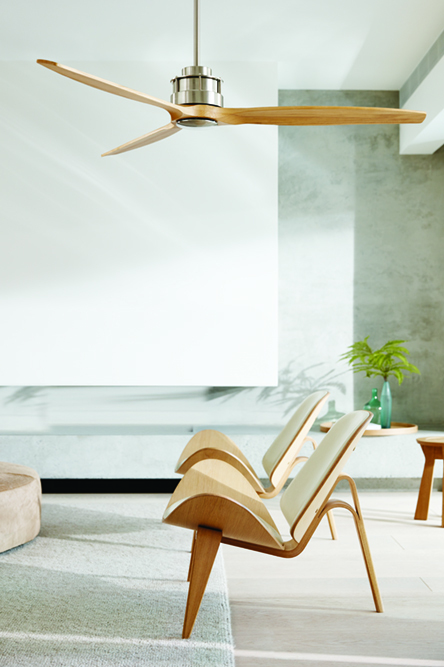 A functional and stylish way to prepare your home for the warmer months each year is to install a ceiling fan with light or an airflow ceiling fan. This is a multipurpose way to add brightness to any room while promoting airflow. 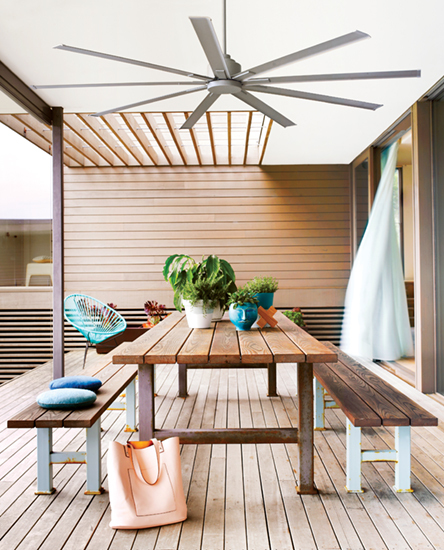 If your home has an undercover outdoor area, why not consider an outdoor ceiling fan? As more and more people are embracing outdoor entertaining spaces, it becomes important to ensure that your guests enjoy themselves and aren’t exposed to the elements! 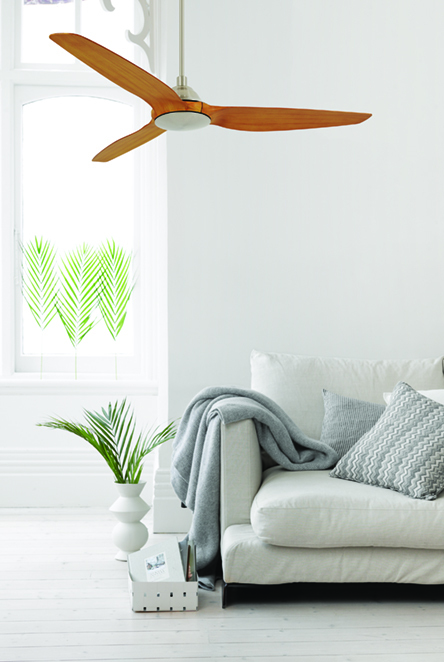 For those of you who always get bitten by insects, you’ll be pleased to know that as an added bonus, the breeze created by a ceiling fan makes it difficult for mosquitoes to fly, so you can enjoy a pest free evening! With over 90 stores across the country and a strong commitment to the environment, there’s no better choice than Beacon Lighting when choosing new lights for your home. 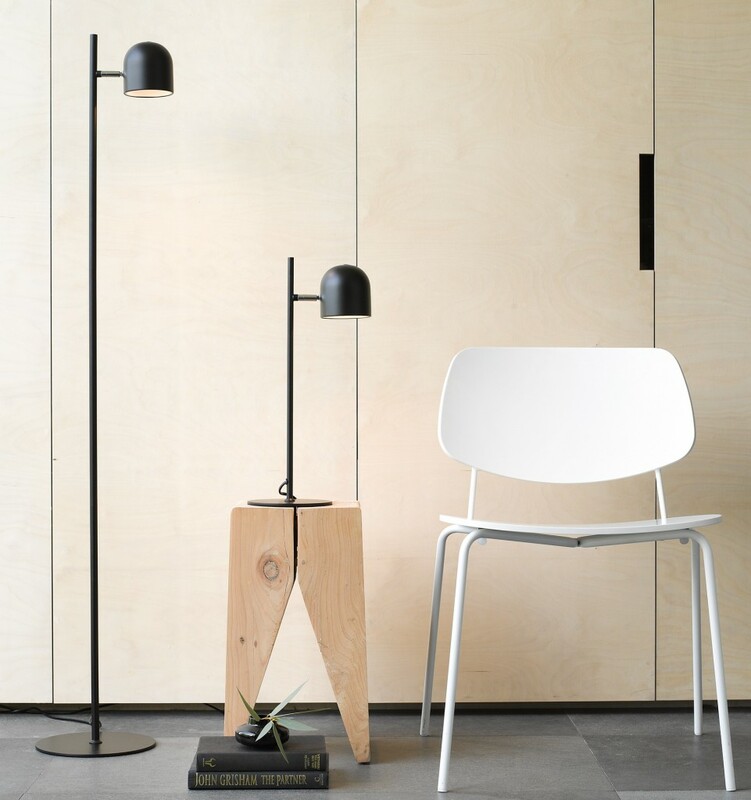 Here are our top five lighting picks to transform your space. 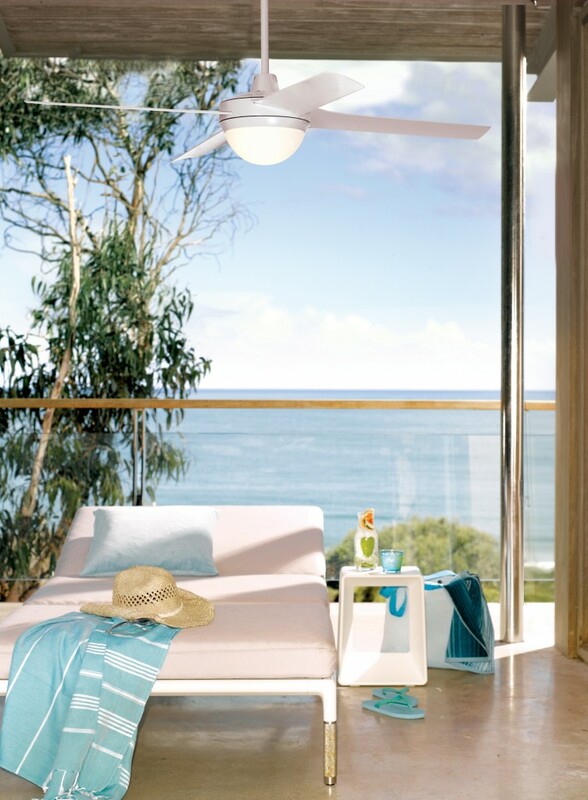 This eco ceiling fan has been designed to withstand overspray and moisture from wet weather and seaside locations, making it the perfect addition to any covered outdoor area. 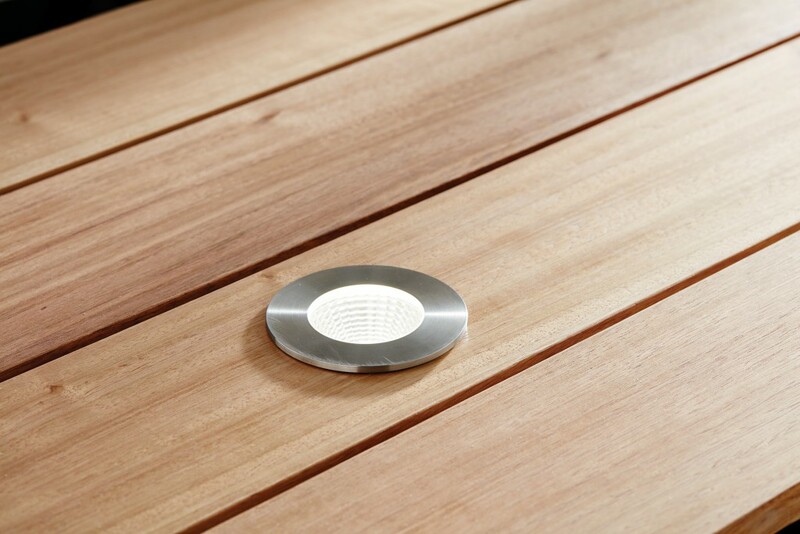 To bring a functional light to a staircase or walkway, these brushed aluminium LED floor lights can be used either inside or outside the home. A modern addition to any workspace or bedside table, this brushed copper lamp is classic and affordable. 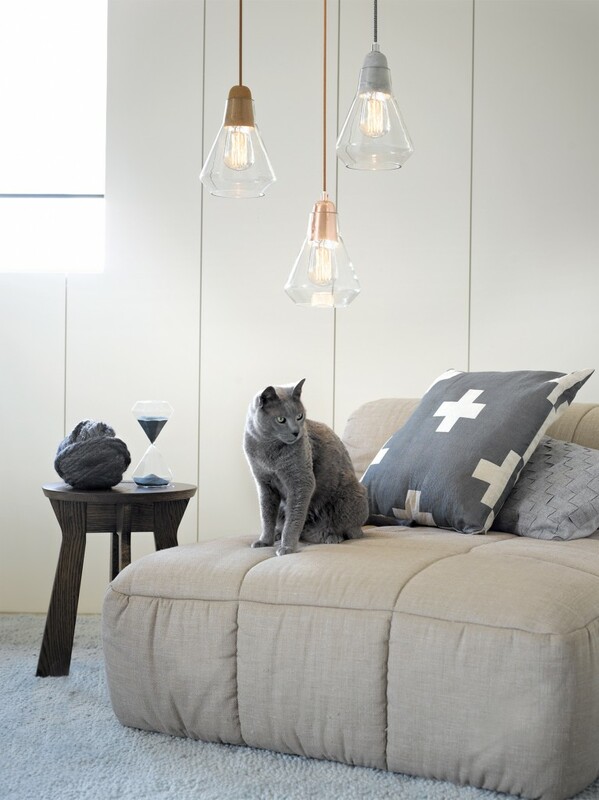 To bring an interesting design element to any room, this copper/glass pendant light is a modern show stopper. 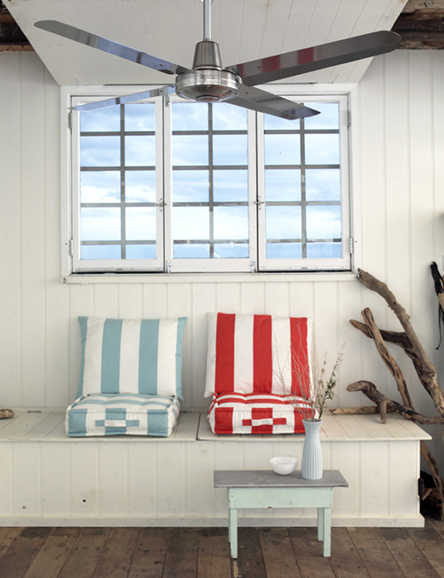 Prefer a softer decor? Consider this woven, wicker pendant light that plays with dimension and would look great above a dining table. 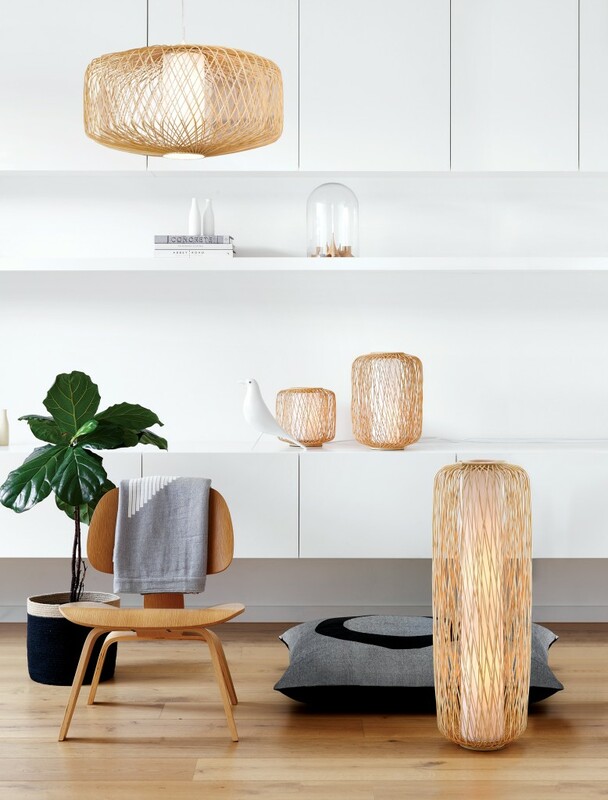 So if you want to transform your space, head to Beacon Lighting (www.beaconlighting.com.au) to shop our favourite picks and for many more amazing lighting options!